The Ricoh MP C3004 ($12,689) and MP C3504 ($15,155) starts with a 1.33GHz processor, 2GB of memory and 250GB hard drive. 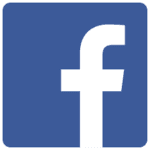 Users can optionally add another 250GB hard drive and additional memory that maxes out at 4GB. 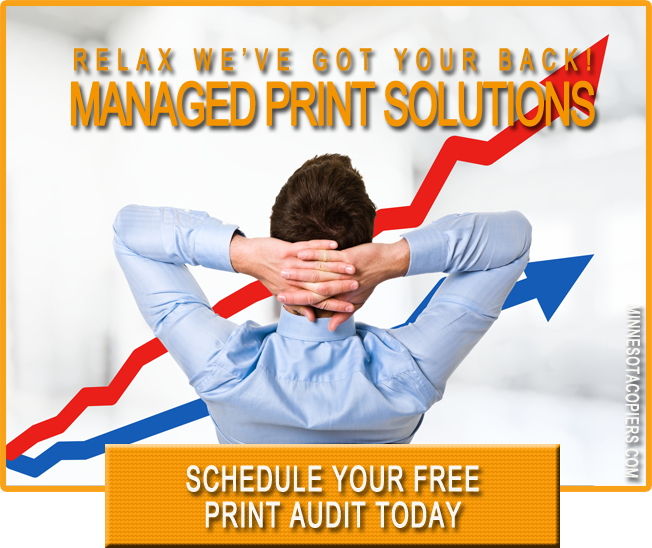 PCL and PDF printing language is standard, but PostScript is only offered as an option. USB and Ethernet connectivity is standard, and Ricoh offers optional parallel and wireless connectivity. 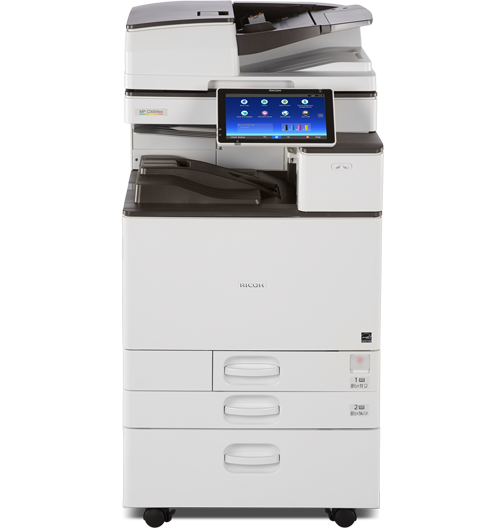 Mobile printing is supported via Ricoh’s Smart Device Connector app. Ricoh has improved its control panel by providing a 10.1″ touchscreen with touch-and-swipe functionality referred to as the Smart Operation Panel. Users can customize their own commonly-accessed workflows, such as one-touch printing or copying, applications or accessing the web. Users can download widgets and apps from Ricoh’s Application Site. 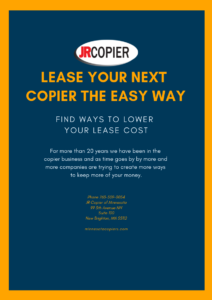 Ricoh also offers an optional Fiery color controller that includes a 2.9GHz processor, 2GB of memory, 500GB hard drive and Ethernet connectivity. It supports various color tools, such as ICC profile color chart, RGB color tests, and ColorWise Pro tools. More details on these devices are in our Features section below. The MP C3004 and MP C3504 are scalable machines with strong features for small-to-medium offices that are looking for color and multifunctionality. 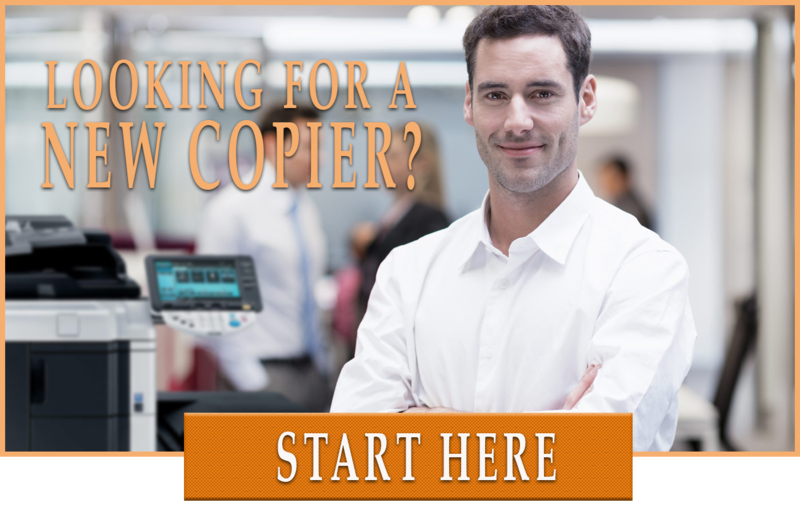 Good copy machine for the small office environment, but like in many small offices, the paper size 11×17 is not needed nor required. I would highly recommend an A4 Multifunction device, that will lower the cost of acquisition and on the long run the cost of operation. 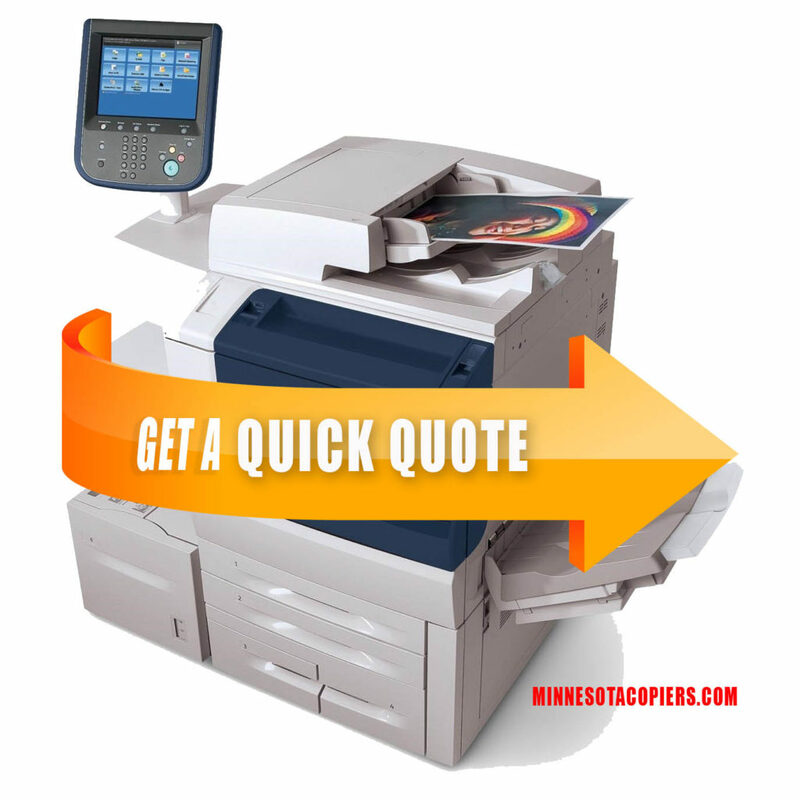 Look at the Kyocera CS 356 – same speed and quality, just lower overall cost. 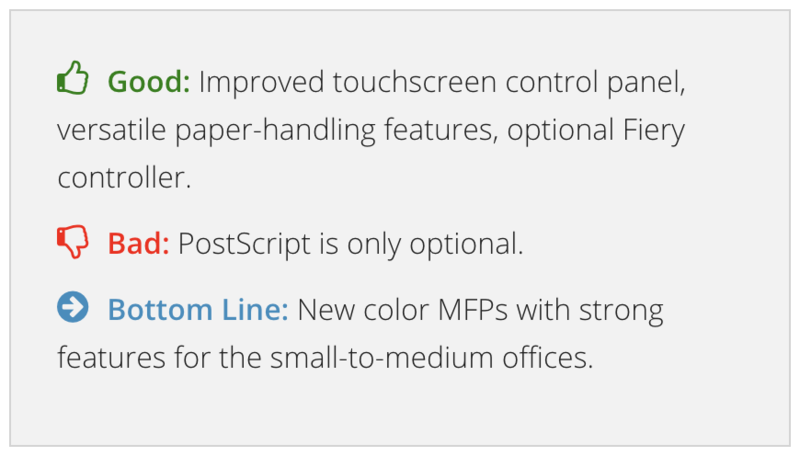 PostScript is only available as an option – most devices in this level of the market usually include it as standard.